Video story books bring picture books alive! They provide enjoyment to beginning readers as well as to pre-schoolers. They reinforce what beginning readers are learning about books and reading at school and at home, and they introduce younger children to early literacy skills even before they start to learn to read. 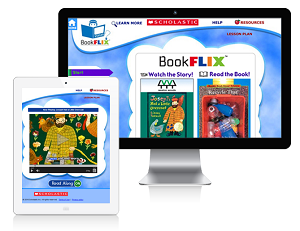 Pairs high-quality children's video storybooks with factual Ebooks for pre-schoolers, kindergartners and beginning readers. Related games and puzzles reinforce early reading skills and build curiosity about the world. Some titles in Spanish. Algunos títulos en español. FreedomFlix brings American history alive! Explore topics from the revolutionary era to today’s world through videos, online books, project ideas and quizzes to check your learning. For grades 4 and up. 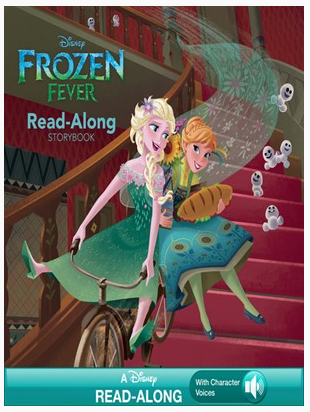 Read-alongs are eBooks with professionally recorded narration that plays along while you read. Read-alongs use OverDrive Read which is a browser-based eBook reader that works on many computers, tablets, and mobile devices with compatible web browsers. Provides articles at three different reading levels for topics such as extreme weather, space, the human body, physics, engineering and other curricular areas. Videos, vetted websites, project ideas, experiments, quizzes, information about science careers and recent science news articles enhance this resource that supports STEM learning. 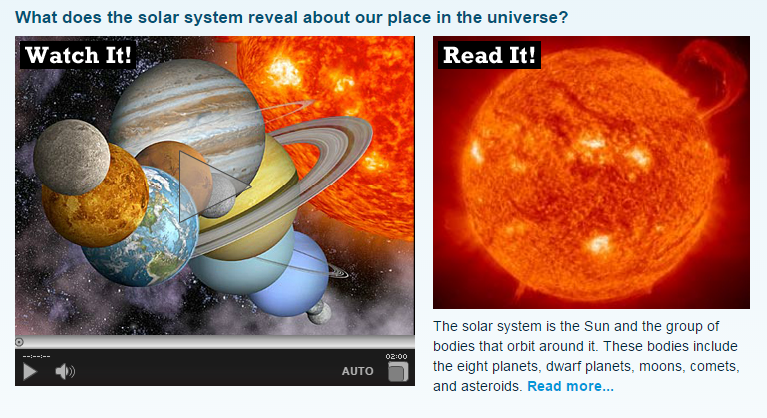 Watch and read; explore true facts from among over a dozen topics. 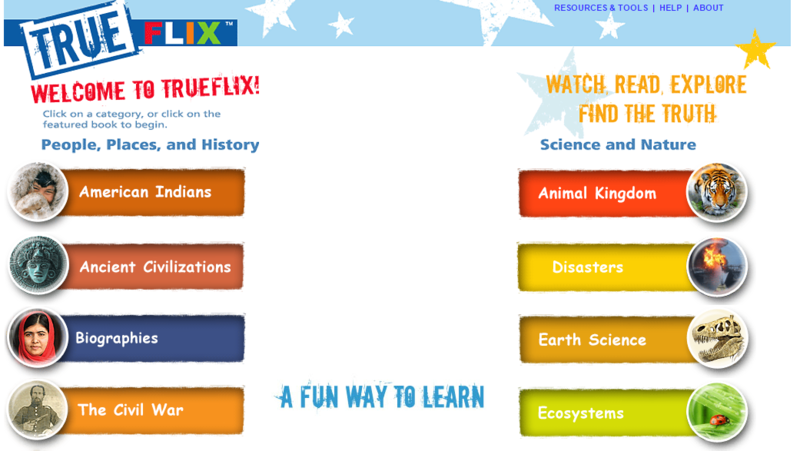 Watch a video, read a book online, explore topics through project ideas, craft activities, online resources and more! Subjects cover history, science and geography. For ages 8-11. TumbleBooks is an online collection of animated, talking picture books which teach young children the joys of reading in a format they will love. 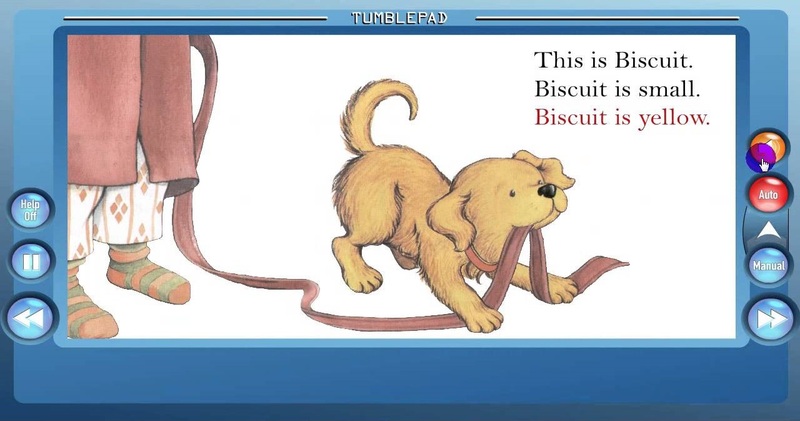 TumbleBooks is available in all libraries and remotely from home computers.